Here’s a YouTube video created by our top skateboarder Rob where he will guide you one of the basic instructions of skateboarding. Location: We can do lessons in your driveway, in your garage, or at the Cincinnati skate park. Skateboarding lessons in Cincinnati are best offered in garages and driveways so as to efficiently execute the tutorials about all the basic methods of the aforementioned sport. Once the student is ready for much exciting tricks, we can visit a renowned skate park in Cincinnati for their obstacles such as bowls, ramps, rails and a whole lot more. Practice Ollie, Aerial and Flip Tricks, and a whole lot more, by visiting Clippard Park! The Clippard Park is the only skate park offered for free in Cincinnati as of the moment. They have two bowls, one has a pool coping and the other one has a ledge, a spine and a death box. The skate park was also designed for street skating; therefore, they have ramps, railings and staircases. Skateboarders are surely fun to watch especially when they are doing those “deadly” tricks. But just to clear things out, skateboarding tricks are not deadly especially if you have appropriately learned all the tricks. 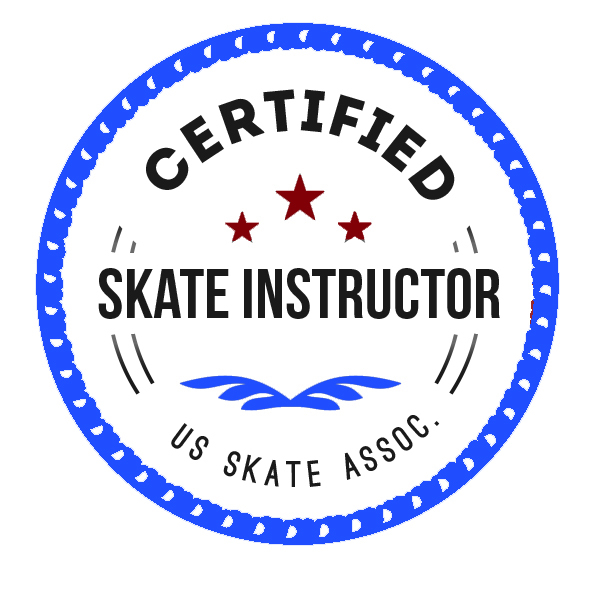 GoSkate.com‘s reputable skateboarding tutors have been in the industry for over 14 years, therefore, you are assured that you will be guided appropriately. 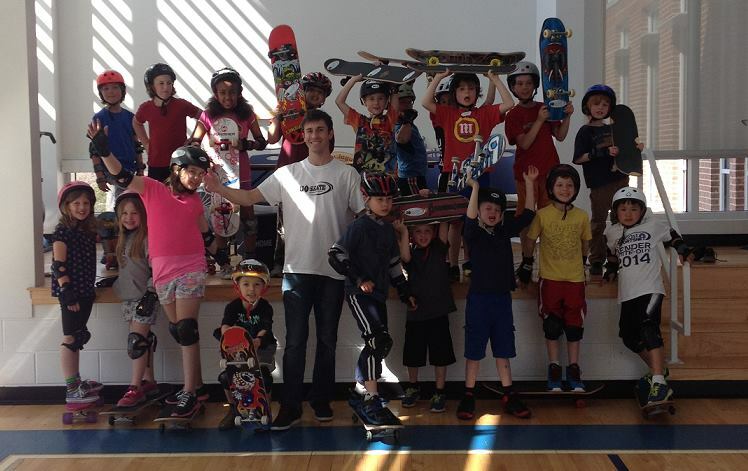 Skateboarding Lessons in Cincinnati, OH is reasonably priced. Our rates start at $200. If you do not have the necessary equipment, you can also purchase from us for as low as $25 a day. Skateboarding lessons are offered gradually according to the student’s skills and preferable pace. Speak with us now so that we can guide you accordingly. A single skateboard deck is made of about 7 pieces of plywood maple.